What Is Bulkhead Seating on an Airplane? 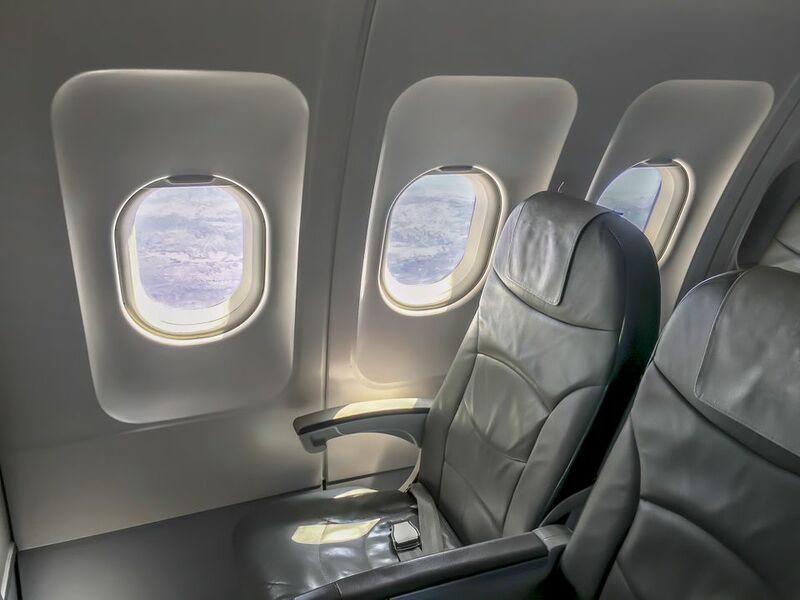 Bulkhead seating is a term that refers to the seats that are immediately behind the bulkheads (or walls) of an airplane that separate different classes, like first class from coach, or one section from another. Some travelers love them and consider them a good deal; others might not. Find out if bulkhead seating is right for you. Also, keep in mind, the biggest way to save money on airfares is to buy your tickets as far in advance as possible. A bulkhead is a physical partition that divides a plane into different classes or sections. Typically, a bulkhead is a wall but can also be a curtain or screen. Bulkheads can be found throughout the plane, separating the seats from the galley and lavatory areas. There are many options when it comes to airline seating. And nowadays, airlines are getting pretty tricky with how they are charging for different seats. Seats with more legroom usually cost more. Sometimes, seats up front cost more. There are all kinds of variations, depending on the airline that you are flying. Bulkhead seats may or may not have more legroom than other seats, it depends on the plane and the seating configuration. Generally, since they do not have seats in front of them, they will have a different configuration for the tray table. In bulkhead seats, tray tables will usually be stowed in the seat handle, rather than dropping from the seat in front (since there isn't one). Typically, bulkhead seats will have less storage, since you are not allowed to keep your carry on items on the floor in front of you. You have to stow them in the overhead compartment. Business travelers will also want to pay attention to what is in front of them. Sometimes it is a real bulkhead or wall. Other times, depending on the configuration of the plane, it might be an aisle or a walking area that passes by a part of a wall. If you end up on an aisle seat in a bulkhead row, there is the possibility that there will be an angle to the walking path or aisle that ends up cutting into the leg room of your aisle seat. Many business travelers prefer bulkhead seats for the added legroom (on the plane configurations that provide extra legroom) and the ability to get in and out of them easily. Bulkhead seats are great if you want to sleep, simply watch a movie during the flight, or if you have no carry-ons that you need to get in and out of during the flight. The biggest benefit of nothing in front of you can also be your greatest drawback. Since you have to store all your stuff in the bins above you, if you need to access your stuff, you will be constantly getting up or may even need to wait until the unfasten seatbelt sign is lit. If you plan on watching the in-flight entertainment then you must be prepared for the possibility that your entertainment or display screens may be farther away from your viewing position then those on regular seats. Lastly, the in-arm tray tables found at bulkhead seats do not tend to work as well as tray tables that drop down from the seat in front of you.